We are putting the finishing touches on our new 131,170 square foot building at 2825 Drane Field Road. We think it is spectacular! Take a look at some of the photos below and see for yourself. 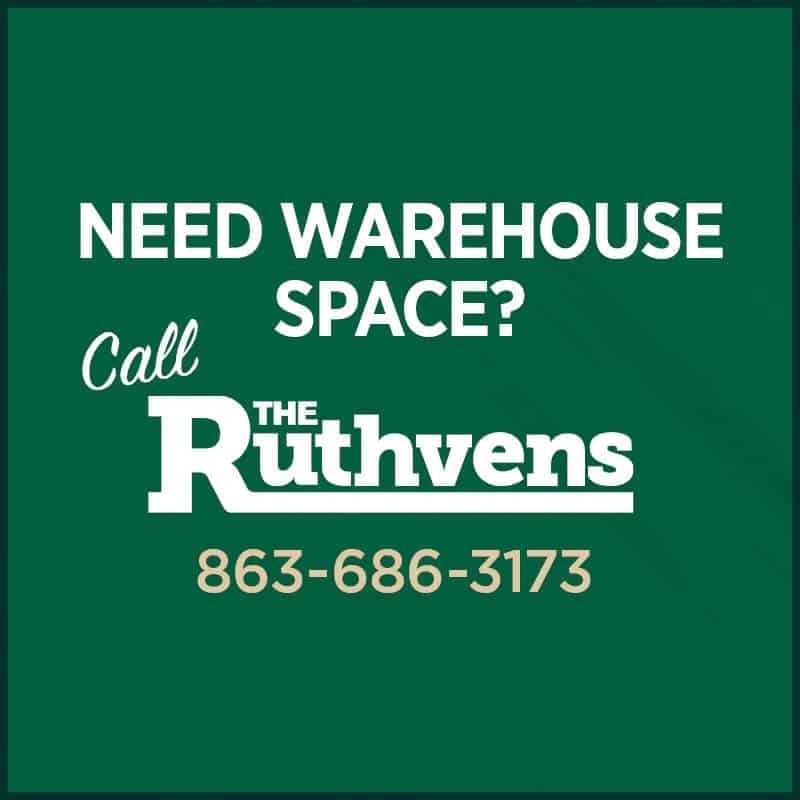 It just might be the perfect location for your business! This is our new sign at Drane Field Road. We love the new design, new color scheme with red, beautiful landscaping, and light bars for maximum visibility at night. This could be your new address, Check it out! Steve has been inside the building numbering all of the bays. Check out the 30′ clear height. 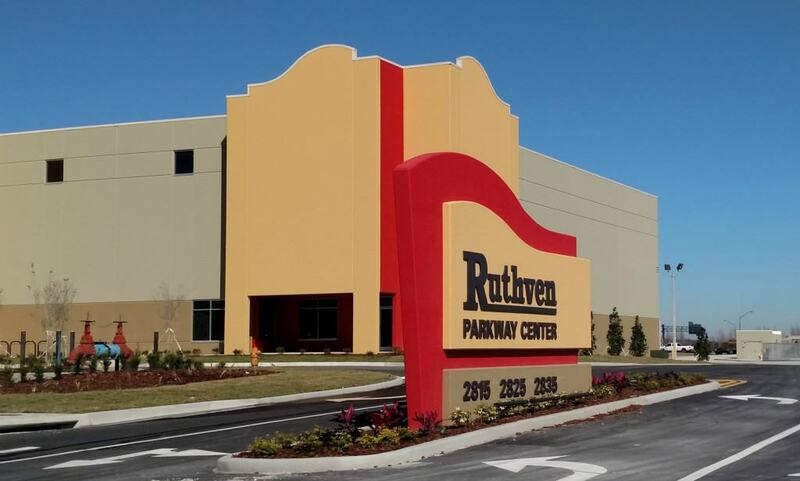 The new color scheme looks stunning on such a “Chamber of Commerce” day in Lakeland! 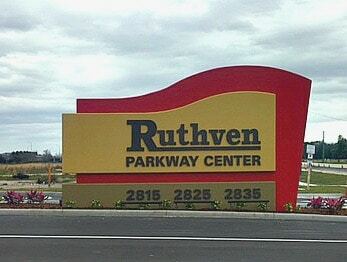 The driveway and new sign. Ample turning lanes for large trucks. Landscaping in, lights in, and the parking lot ready! Just a few of the bay doors along the back of the building. 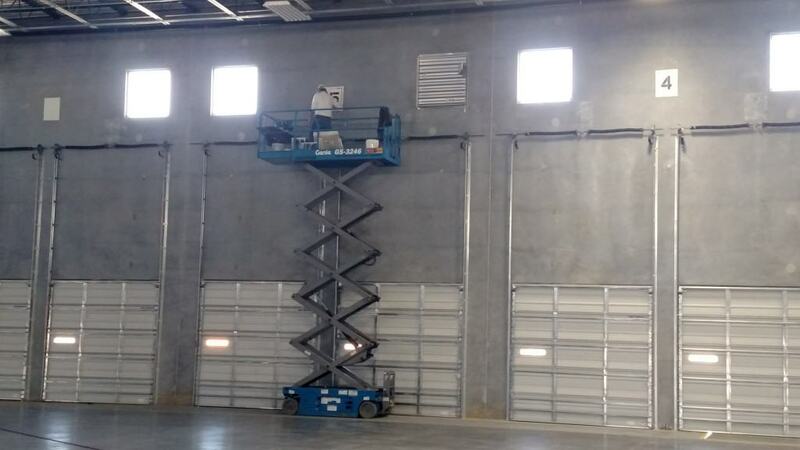 There are 48 – 10′ x 10′ dock high doors and 2 – 12′ x 12′ ramp doors.